Nowadays, make money literally doing nothing.There are businesses who paid people for sleep testing. You just have to explore new things to earn money. Some of you might think of starting a business but you have to know that this doesn't work for everybody because you might be that type of person who works, supporting a family and can't find time to manage it, there are still side businesses you can do. Just like creating a blog and YouTube channel. You just have to be creative for you to have multiple sources of income. It is now a trend that people create their own job. According to Forbes, 50% of the people in the US will be freelancer by 2020. But the thing is they don't where. But if you have the right mindset to understand the strategy on how to do it. Earning a lot of money doesn't mean anything. Don't just settle with it. You have to work it for you by thinking of ways on how and where you can put it to double your money.One of the best options are to invest it on real estate, stock and bonds. There's also Dividend where you can invest and receive a portion of the company's earning. However you cannot predict when is the right to invest but you know when it's up and down. And the right time to invest is when it's down, it is the time when the media is telling us that the world is going to end because everything at that time is cheap. There are also investing apps that you can try to control your money like Acorns. It is an application where they automatically invests your spare-change. How much did you think you should invest in yourself? Jaspreet Singh from Minority Mindset suggested that if you're young, you should go all in and not worry about investing on stocks. Instead put it in a business and start allocating the 50% on living expenses, 30% on investing and 20% on savings. And if you're older, 75% on your living expenses, 15% for your investing and 10% for your savings. Try to put your mindset on how not to look rich but to be rich. You have to keep in mind that material things doesn't matter. You may not have the most expensive things you can think of but at least you know in yourself that you will not be hungry or broke for the next few years. Thousands of people have become web developers by using FreeCodeCamp. It is a website where you can learn code through their focused, interactive courses and tutorials. And the good thing about this is that it’s free. You can also earn certifications by the end of each course. Quincy Larson, the creator of FreeCodeCamp shared some tips on how teach yourself code. It will be easy for you to understand code if you do it every single day. You start with the basics, try it, experience errors and try to solve it. If you do this every day, it will become a habit and coding will be easier for you. Just keep going. But if it's really hard for you to build this habit then you can try to motivate yourself by thinking that you can actually do something big, make something you believe in. Or try the Promodoro technique which can help you to free from distraction so you can focus more on what you are doing. Promodoro technique is where you get rid of all distractions and set a timer for 25min. The goal is to just do 25min of interrupted work. Many people find that after one 25min set, they’re in the mood to do another set after a short break. It doesn't matter what type of tools you're going to use especially if you're just going to start coding. Instead of worrying about what tools you should use, just focus on coding. Ignore those people who tell you what tool you should use and what you shouldn't. Focusing on coding and building software is much better. It is great if you have something in mind that you want to code, but the downside of this is that you will be more focused on what you are building and not on how you are going to build. You can also use sites like FreeCodeCamp that provide sets of actual projects So you can focus on how to build something and now what to build. Open Source are computer software which can be download and worked on by anyone who is interested in enhancing the software. There is usually a community of developers that control what is accepted into the published versions. This is actually a good to start on getting experiences. FreeCodeCam is open source and allows any users to contribute to it. It’s not as complicated as it seems, some tickets are simple typo fixes. You can watch the whole video by clicking the link below to get more tips from Quincy Larson and learn how FreeCodeCamp work. Google is a good example to differentiate the two. 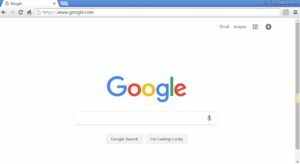 As you can see on the photo below, Google's appearance is simple that you can easily determine how you will use and navigate it. That's what UI Designers or User Interface Designers do. They are concerned on how the platform should look like and how should it work. While UX Designers or User Experience Designers they are concerned on how and what the platform users will experience. 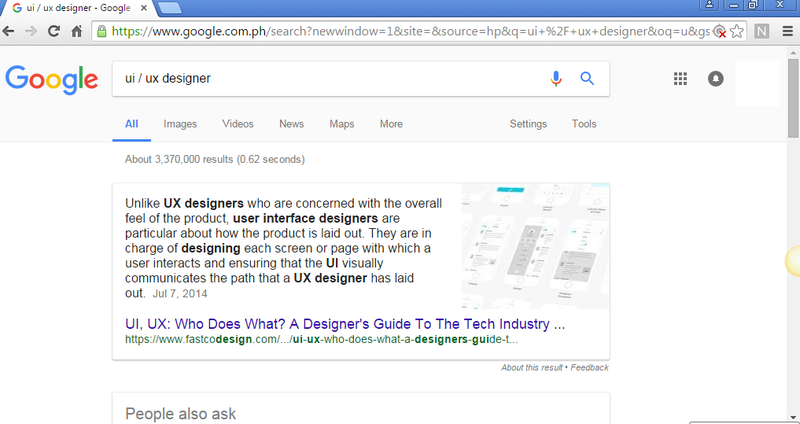 If you search something on Google and you start navigating the website then you are experiencing what UI Designers did. 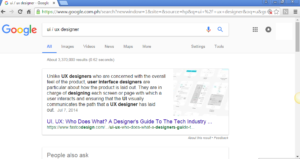 To sum it up, UI Designers are concerned on the appearance, brand and design of the platform while UX Designers are concerned on how the platform should function and what users should experience while navigating. 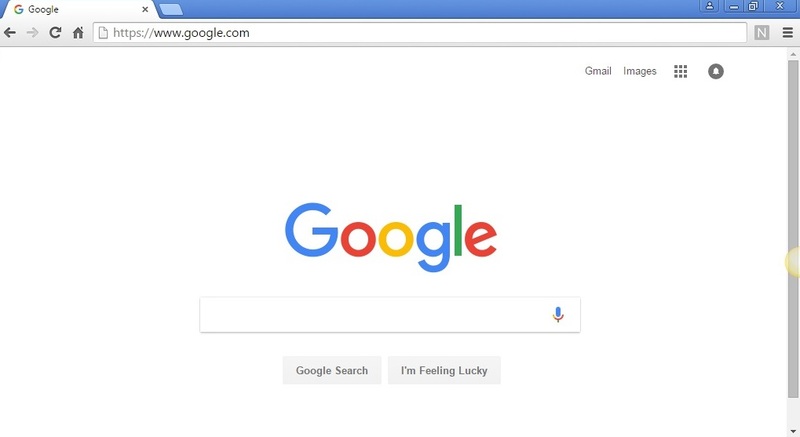 Try to open any website and examine how it looks like. Most likely it has one or two advertisements place on the slider, above the header, on it's two sides and even on the bottom page. That's what Ad Operators do. They manage those ads to earn revenues. According to AdMonsters.com, Ad Operations refers to process and systems that support the sale and delivery of online advertising. More specifically this is the workflow processes and software systems that are used to sell, input, serve, target and report on the performance of online ads. They are the brain of the digital marketing. Ad Operators learn and solve problems involving advertisements and apply technologies to make money. You can actually try this right now. Build a website, put contents and try to build a community who can view and navigate it. Then try selling your own products or someone else. And if you already built a bigger community, try to introduce it on small and big companies to invest for an advertisement on your website. 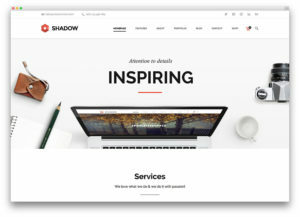 A wordpress designer uses editing softwares like Adobe Photoshop, InDesign, Illustrator to make a certain graphic design. Unlike Web Developer, WordPress Designer are more on the creative design. But these two works together. Whatever a designer did for the website, a developer is the one who encode this to make it work. If you're that type of person who are into creativity then try this. 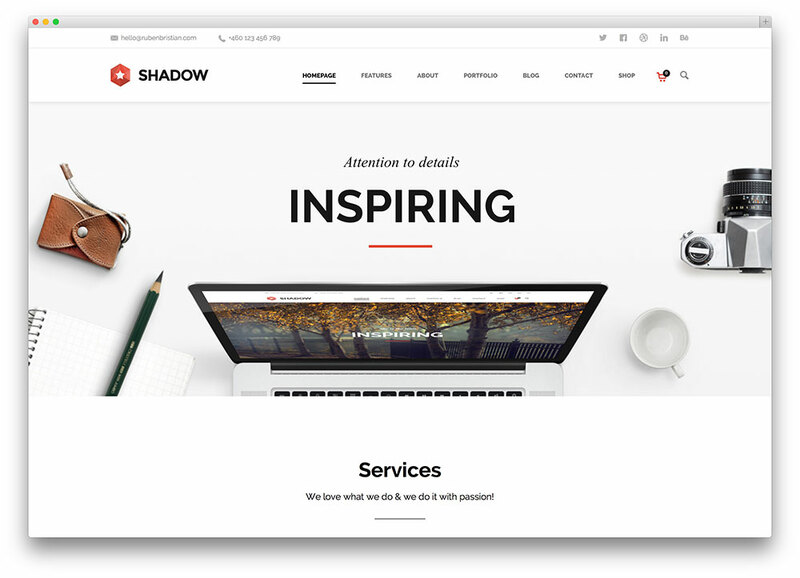 Most likely you should have a strong knowledge about color scheme, typography and design. Average US rate: $48K per year. Including potential for bonuses, profit sharing and commission. This career is the first non-software language skill that is in demand. Both small and large companies are hiring social media manager for their different accounts. Social Media Manager are the ones who are assigned to handle social media accounts and create contents like copy and artworks and blog for the company.They make sure that their social media accounts are reaching the target audience of their product and company for them to earn revenue. In order to be successful in this career, you have to know how to plan and set goals for the social media accounts because you don't want to waste your time and effort doing something for nothing. You also have to know how to build brand awareness. You shouldn't be worried about learning all of these, you can learn it from watching YouTube videos, attending bootcamps, seminars, convention and internships. Even though these careers don't required degrees, of course you still need to do a lot of research to learn it. Attending different bootcamps, seminar and interships would really help you gain more knowledge and experience. Also, watching YouTube videos from professionals will be very helpful. Watch it here to lean more about these high-end careers. Who would have thought that conducting a webinar will let you earn $25,000? A webinar is a short term for Web-based seminar wherein a presentor is having a live video where he can discuss a specific topic to the viewer. Both presentor and viewer can share opinions, documents and apps through online. 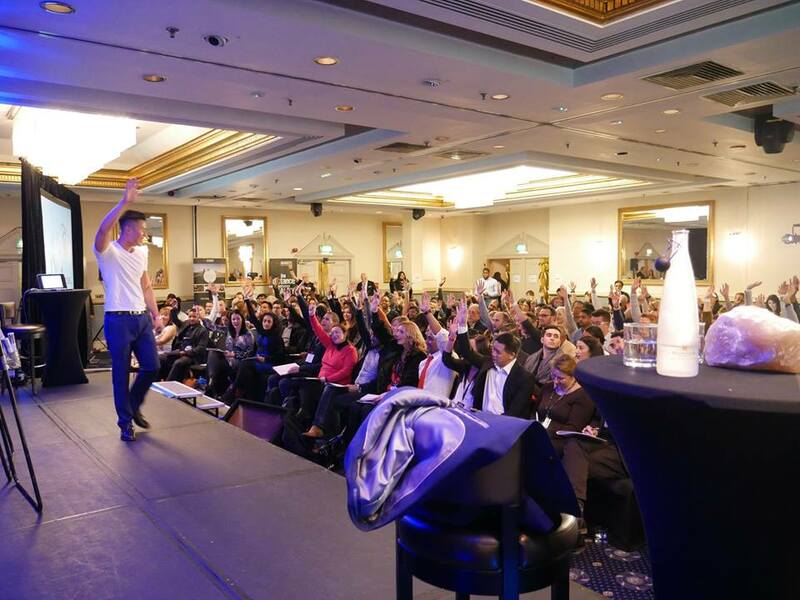 Tim Han a youtuber from SuccessInsider recently conduct a webinar training in UK entitled 5 secrets to make 2017 your best year ever yet. Tim Han also shared some tips on how he manage a successful webinar and earn $25,000 from it. Having a YouTube Channel and Facebook page help him to gather a lot of traffic that he used to promote his webinar. The good thing about using these two platforms is that you don't have to pay for advertisements to promote your event. And also, you can see how many of your viewers will be interested and you can keep them updated about your upcoming webinar. Make your objective clear to your audience before and during your webinar. With that you are giving them assurance that what they're going to pay and time is going to be worth it. As much as possible keep your presentation clean by putting 1 or 2 sentences per slide to prevent the audience from being bored. You can also add images to keep them interested on what you are discussing. A good presentation is a representation of yourself. Make sure that you know every detail about your topic, presentation, audience and your main goal for the webinar by practicing. By doing it there is a assurance that your webinar is chronologically arrange. You have to know who are your audience in order for you to know how you handle them on your discussion. With knowing your audience it will be easy for you to engage them by asking different questions that are relevant to what you are discussing. In order to engage them you should apply different tones and maintain a good posture. Apply different tones if you're discussing different points and if you have something to emphasize that you want the audience to remember. While having a good posture is a body language telling the audience that you are ready and energetic for the whole webinar. If you want to know more on how Tim from SuccessInsider earned $25,000 from a webinar, just click the video below.